we at IMA have the answer you may not expect. We invite you to discover the ultimate answer to extending your product’s shelf-life and prolonging the fresh taste and quality of your confectionery items. 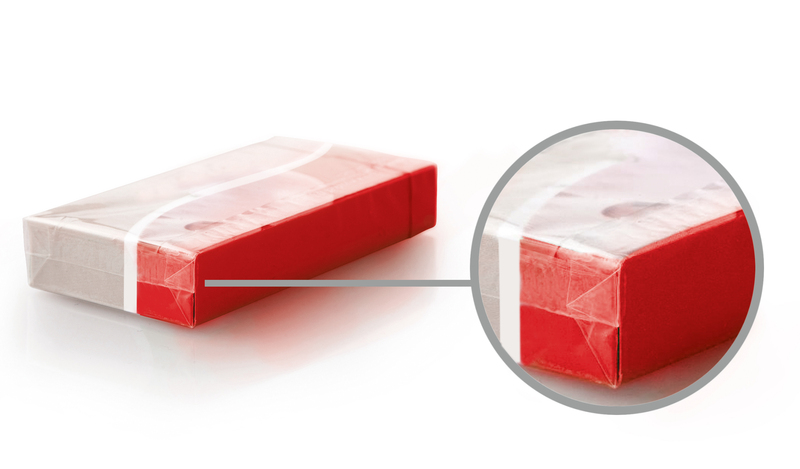 Bring your product to our booth during ProSweets in Cologne and we will implement the best air-tight overwrapping seal with the IMA GIMA FTO513 Fin Seal. Challenge us with soft or hard candies, candied nuts, liquorice, mints, chewing gum, chocolate, dried fruit, cereal bars and anything else. Watch your product wrapped and sealed before your eyes and take it away with you to run a full quality test on our packaging back in your factory. Beyond our extensive range of turnkey processing and packaging solutions for the confectionery industry, we have the know-how and experience to provide our customers with a full consultancy service helping them create a new, smart and sustainable carton pack. From the design phase through to end-of-line equipment, our specialists are at your disposal during ProSweets in Cologne. Come along to our booth at the trade show and discuss your requirements with our experts. Challenge us to finding the smartest, sustainable solution in line with your vision, so that we can develop it together. 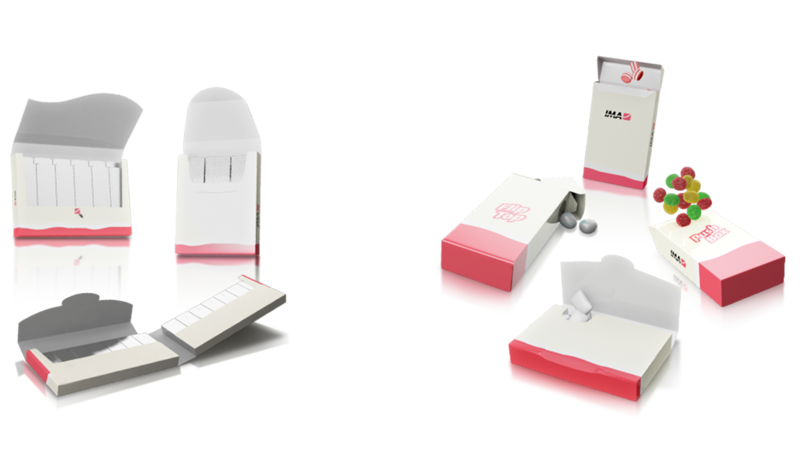 We handle all processing and packaging needs with a host of patented solutions already in use worldwide. Fill out the form and make an appointment now! The registrations are closed. For any further information, please contact us.